This article is written by Collin Lee, the Marketing Director for Influxis. Influxis has been a long-time supporter / advertiser of this site. Last year a Cupertino tech giant with a famously fanatical fan base took a swipe at Adobe Flash, and it looked like Flash was taking a backseat to a more appealing yet enigmatic HTML5. But as the year wore on and 2011 swung in, people were seeing things clearly once again: Flash is still cool. Check your computer right now. I bet it has Flash Player. Granted that those super popular and sleek iPads don’t have one at the moment, but Adobe is planning to fully support HTTP Live Streaming, which means audio/video content will be delivered to iOS. Currently all other tablets support Flash, and not only Android-based tablets but even BlackBerry’s PlayBook. 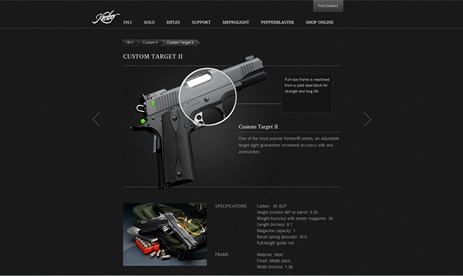 Although Flash was mainly used for animations in the beginning, now Flash and video are inseparable in web designs. To playback video via Flash Player, you need to upload video content to an HTTP-accessible web server. Once it is loaded on the server, the NetStream used within the player refers to the location of the video file over HTTP and accesses it. This type of web video delivery is normally referred to as progressive playback. But the problem with progressive playback is that it is under the mercy of connection speeds that many times are unpredictable, which can hinder your viewing experience. Also, for progressive playback, you must cache the video locally on your computer. Within this technological landscape is where we find Flash Media Server, FMS in short. With various security features along with a server-side API, FMS provides better video content protection. Also, FMS’s dynamic streaming can seamlessly switch among multiple bitrate-encoded videos based on your computer capability and connection resources, providing an optimized viewing experience at any given time. Most importantly, FMS offers a unique combination of powerful streaming with a flexible environment for creating and delivering rich, interactive, multiway social media experiences to the broadest possible audience. With FMS, the sky is the limit when it comes to interactive marketing. You can get as creative as you’d like in creating interesting and engaging ways to connect with your audience. This creative freedom inspires creative directors and program developers to push the envelope and bring into reality what was once thought too complicated or impossible. 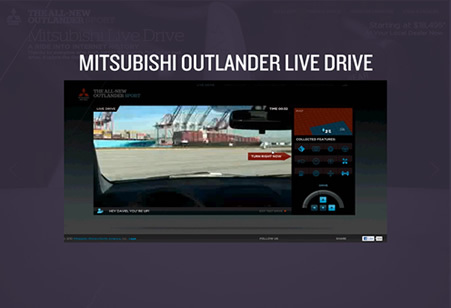 For example, Mitsubishi recently took interactive marketing to a new level with their “Outlander Live Drive” event. They launched their new SUV by setting up a test drive that can be driven via online. People were encouraged to sign on to the Outlander Live Drive website, and they waited in a queue to “online-control” an actual vehicle. It was a “real-scale R/C car for adults”. This could not have been possible with HTML5. So again FMS is still proving to be the go-to tool for interactive communications, especially as people look for new and innovative ways to engage their audience. FMS enables web media to be experienced, rather than simply viewed, putting viewers in the driver’s seat in how they consume media. For businesses, this strategy generates customer trust, which then translates into customer loyalty, the holy grail of marketing. Recently National Geographic launched their interactive marketing called “NatGeo Expedition Week” where online visitors were able to “online-control” a model train over a model landscape and take photos of various hidden artifacts. It promoted their upcoming TV documentary series and generated a great deal of desired preshow buzz via social media. Or it can be as elaborate as a major event that is categorized as what marketers now call “real-time marketing”. 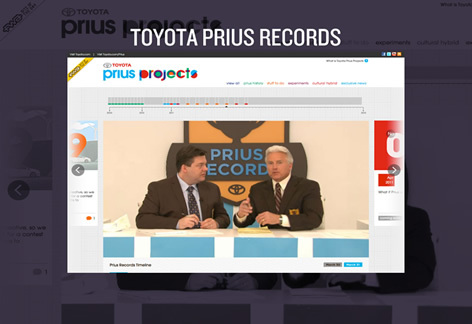 Real-time marketing revolves around a special promotional event that is live streamed with interactive elements that viewers can participate in real-time. It’s a combination of real-world event marketing and online marketing. These two sub-disciplines of marketing used to be separate and distinct in their strategies and tactics. But now with the proliferation of high-speed Internet and smartphones, real-time marketing is bridging the gap, being able to reach those who are at the event as well as those who are attending it virtually online by way of personal computer, mobile device, or even internet enabled game systems. So now, with FMS, a promotional event is no longer bound by its location, and this allows for more creativity, thus able to engage customers in a more impacting and memorable way. These record-breaking ideas were submitted by people via social media, thus engaging the online audience, and making for a very successful brand management campaign. FMSS is mainly for traditional streaming which supports standard definition to high definition one-to-many video streaming. It also features dynamic streaming which detects the client computer’s Internet speed and delivers the video with optimized bitrate for a smooth viewing experience. FMIS additionally offers capabilities to develop real-time interactive many-to-many streaming elements such as social video chats, VoIPs, virtual classrooms, multiplayer games and virtual training. FMES is the most advanced software that utilizes a peer-assisted protocol called RTMFP (Real Time Media Flow Protocol) where the server “introduces” the viewers’ computers to one another and enables them to share the distribution of the server-originated media in a viewer-to-viewer peer network versus the traditional server-to-viewer approach. This allows for ultra low latency and minimum bandwidth usage for large-scale real-time streaming, perfect for social network video or for broadcasting major events. To get your interactive streaming project started, you could buy and install your own FMS license or contact any company which offers FMS hosting services, but one Southern California FMS specialist company in particular, called Influxis, is trailblazing in this new paradigm in streaming as described above, calling it “creative streaming”. It’s about utilizing video streaming for creative projects such as user generated video mashup, multiuser streaming, collaborative streaming, web-robotics and more. Creative streaming enables you to break through the clutter of traditional online media by providing memorable and immersive virtual experiences to your audience. As people spend more time online and on their mobile devices, creative streaming will take the center stage as the primary communications tool, and one of the mainstay technologies behind it is FMS. As you can see, it is a proven software that can go the distance to bring people together in endless interactive ways. 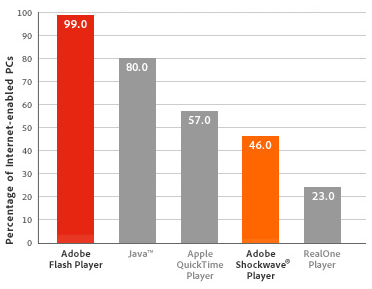 Indeed, Flash is still cool. If you have any questions, feel free to contact me via Twitter or my blog below!